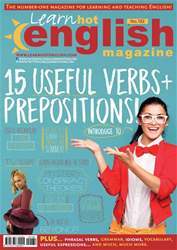 Digital Subscriptions > Learn Hot English > 182 > Capital Crimes Styles of writing that annoy us. Match the types of text (1 to 5) to the examples (a-e). a. mrs brown goes to paris next may. b. Mrs Brown goes to Paris next May. c. Mrs Brown goes to Paris next May. d. MRS BROWN GOES TO PARIS NEXT MAY. e. Mrs Brown goes to Paris next May.